Winners and nominees of the 2013/14 Sustainable City Awards present their case stories in a new collection, Sustainable Cities: Inspirational Case Studies. These short, easy-to-read stories will serve as an inspiration to others around the world in the quest to make our cities more sustainable.The awards were established in 2001 by the City of London Corporation and aim to recognise and reward organisations that have demonstrated excellence in sustainable development. 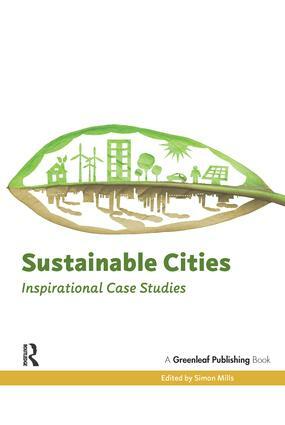 Sustainable Cities is published by Greenleaf Publishing in association with the City of London.